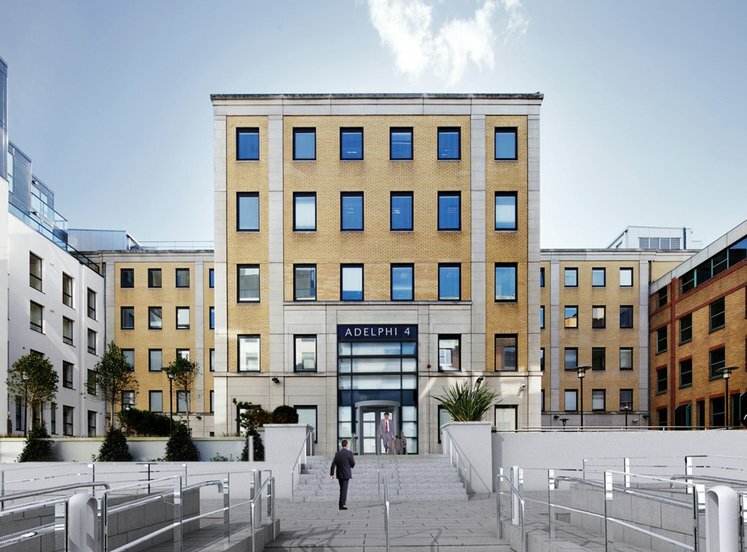 •	A 10-year planning permission (Currently expires December 2028 with option to extend for a further five years subject to planning permission) has been obtained for change of use to mainly team and co-working offices on 3 floors. 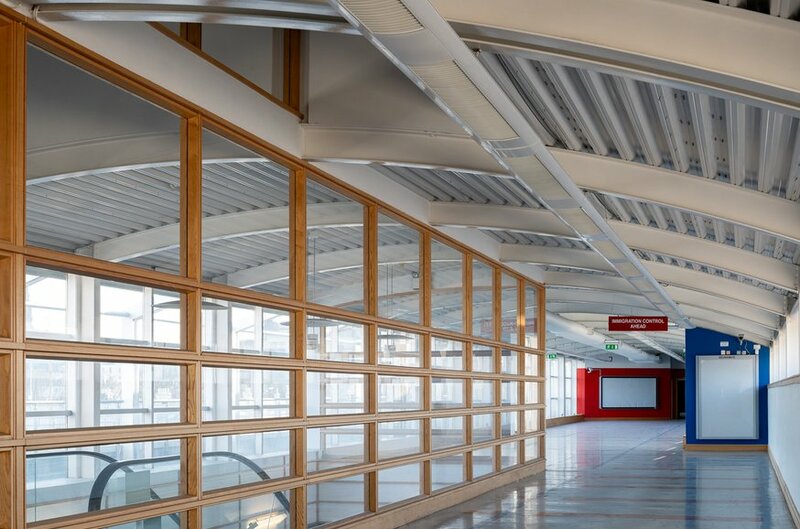 •	Additional use categories with FPP include audio and visual; agri/ food/beverage R&D space; marine and marine technology and R&D space; restaurant and 95 space car park. •	Suitable business innovators, entrepreneurs and companies are sought to develop the concepts for which planning permission has been granted. Dún Laoghaire is located 12km south of Dublin City Centre and is an integral part of the south suburbs of the city. 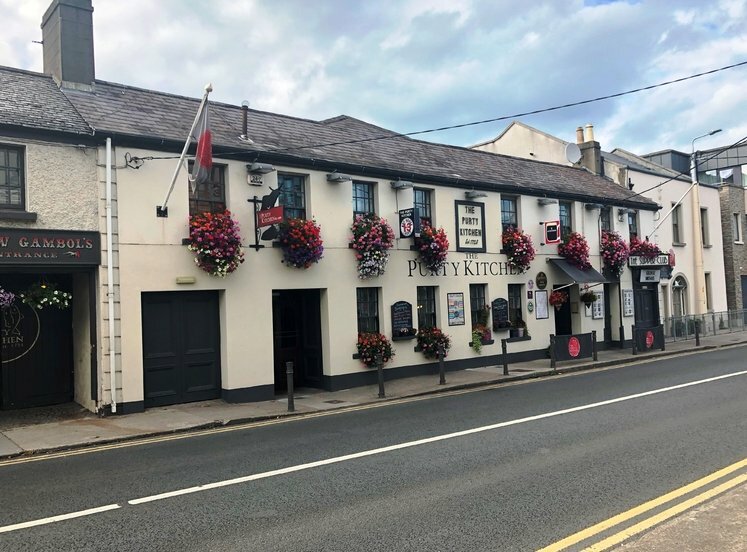 It offers a wide range of services, shops, restaurants, schools and churches as well as excellent water-based leisure facilities and public transport links with DART (Electric Rail), train and bus services. The surrounding area is affluent and comprises sought after residential suburbs. The ferry terminal is located between the Inner Breakwater and Marina and the Royal St George Yacht Club. 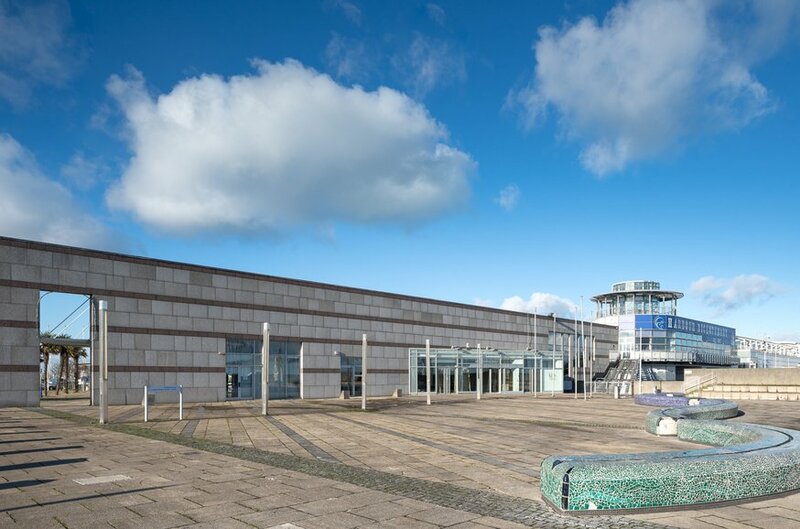 Expressions of interest are welcomed from qualified consortia, businesses and individuals to commercially develop the former Ferry Terminal building. 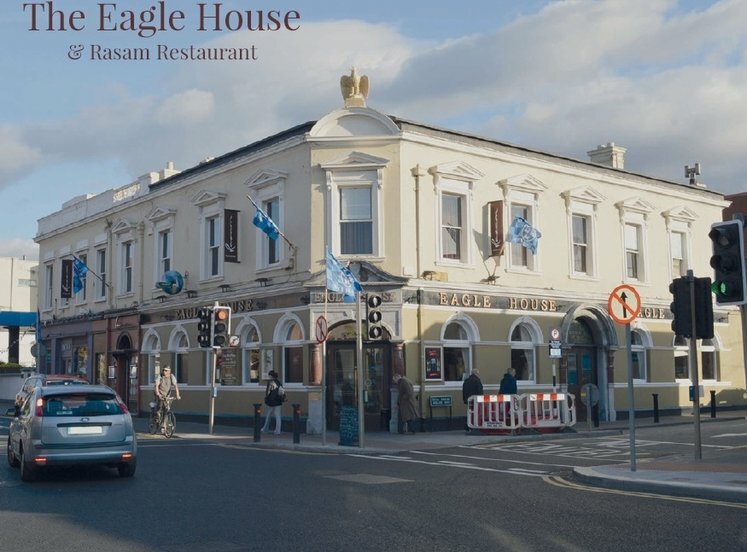 Interest is sought from a commercial party (parties) to develop, rent and manage the property to deliver a return for Dun Laoghaire Rathdown County Council, deliver services to the business sector and provide a positive economic impact for Dun Laoghaire town. 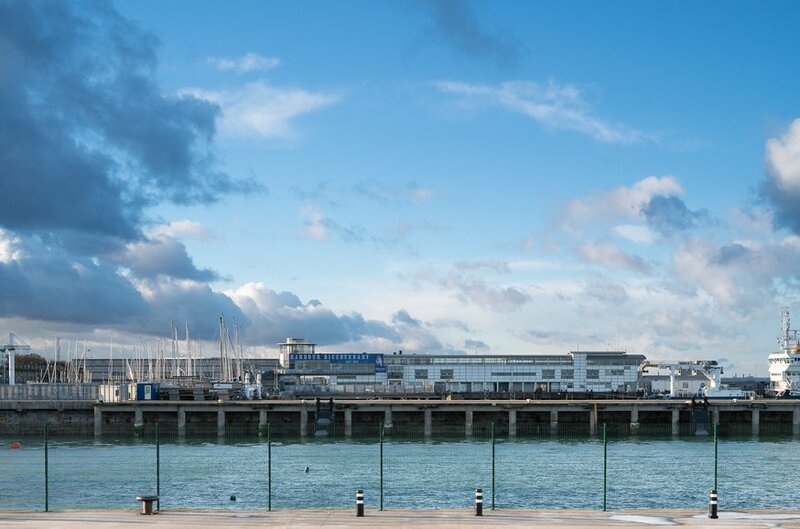 Expressions of Interest in occupying the former ferry terminal are to be received no later than 3pm on Tuesday 26th March 2019 at Lisney Reception, 7th Floor, St Stephen’s Green House, Earlsfort Terrace, Dublin 2 in a sealed envelope marked “St Michael’s Pier, Dun Laoghaire”. 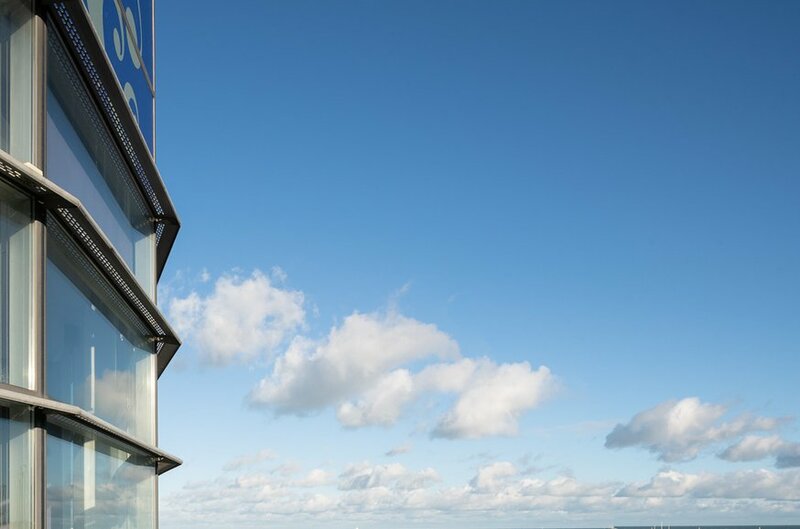 Please note that Dun Laoghaire Rathdown County Council are not obliged to accept the highest offer of rent received or any proposal made, and are not obliged to interview all or any applicants in relation to their proposal. The Council reserve the right to seek clarification from any party in respect of any expression of interest received. v A Bank Reference - satisfactory evidence from a bank licensed to conduct business that the applicant has funds on deposit or an ability to raise same. v Proof of funding and for the first three years of the project (funds in hand or a signed agreement of funding from a third party with supporting documentation). v CVs of the main promoters and Guarantors (if any) and details of the project operator(s). v Approvals - Details and timescales of any board or third-party approvals that would be required. v Confirmation of availability to attend for interview if invited. 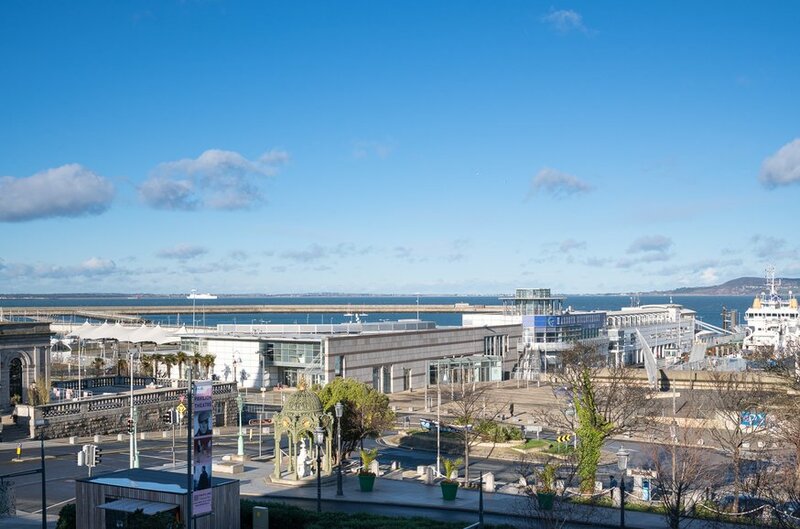 v An impact statement describing the wider economic benefits and the positive effect on Dun Laoghaire Town and its Environs. v Significant comfort to dlrcoco that the promoters have the track record, knowledge, skills and experience to deliver and manage a project of this scale and ambition. v Proposed commencement and completion date of works under a continuous programme. o Proposed rent (to be paid quarterly in advance throughout the lease period exclusive of all other outgoings such as VAT, commercial rates, fire and public liability insurances and internal repairs and refurbishment). o The level of capital investment proposed to be made in the building. o A marketing plan, timetable and programme for the development. o An understanding of how this complies with the grant of planning permission. o 3 year stressed financial projections to include: risk analysis, occupation forecasting, P&L, balance sheet and cash flow. A Bank Reference - satisfactory evidence from a bank licensed to conduct business that the applicant has funds on deposit or an ability to raise same. Proof of funding and for the first three years of the project (funds in hand or a signed agreement of funding from a third party with supporting documentation). CVs of the main promoters and Guarantors (if any) and details of the project operator(s). Approvals - Details and timescales of any board or third-party approvals that would be required. Confirmation of availability to attend for interview if invited. 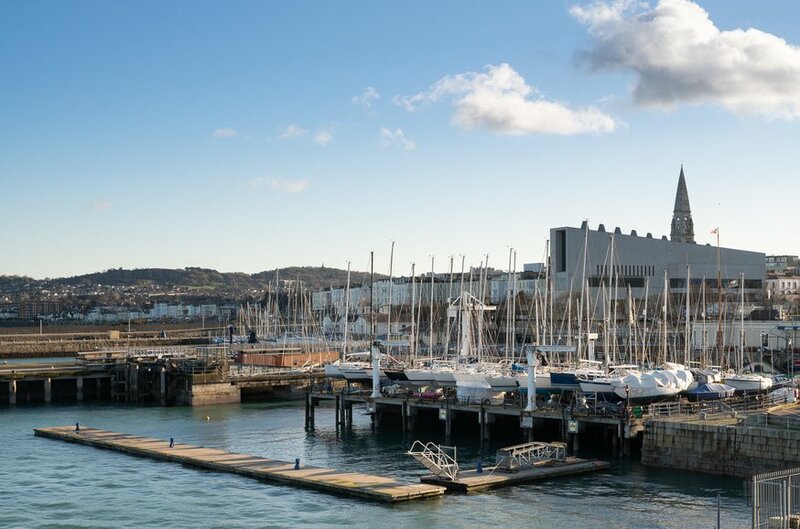 An impact statement describing the wider economic benefits and the positive effect on Dun Laoghaire Town and its Environs. 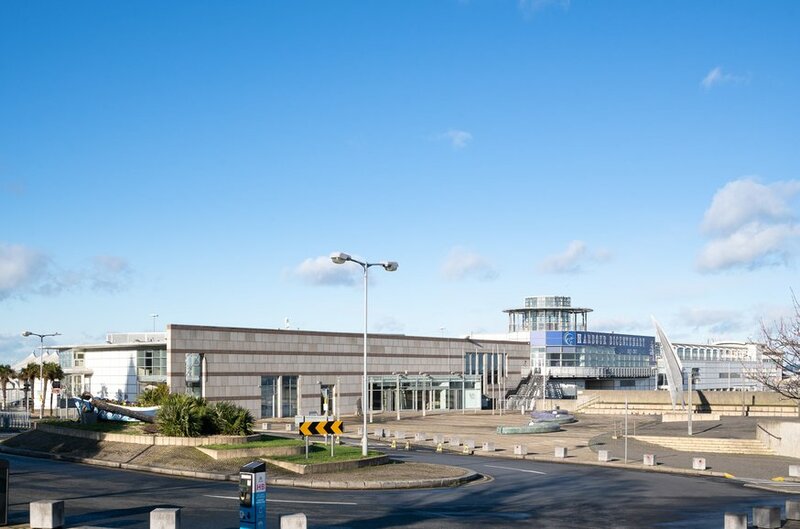 Significant comfort to dlrcoco that the promoters have the track record, knowledge, skills and experience to deliver and manage a project of this scale and ambition. Proposed commencement and completion date of works under a continuous programme. 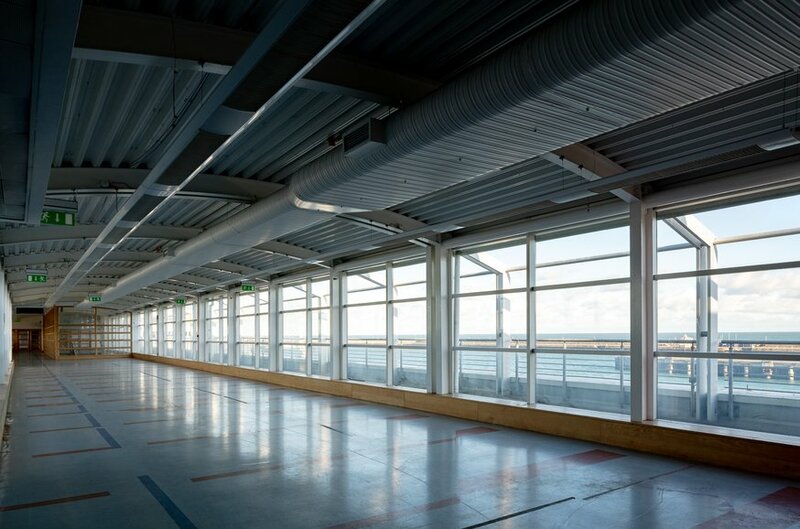 Dún Laoghaire Rathdown County Council are seeking expressions of interest to occupy the entire of the former Ferry Terminal building at St Michael’s Pier. 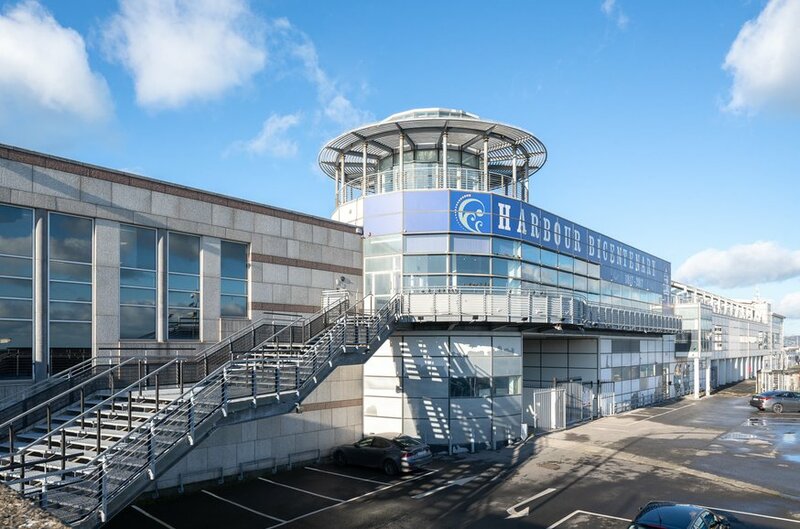 The Council assumed ownership of the former Ferry Terminal in October 2018 and are pleased to now bring to the market this exceptional business opportunity. 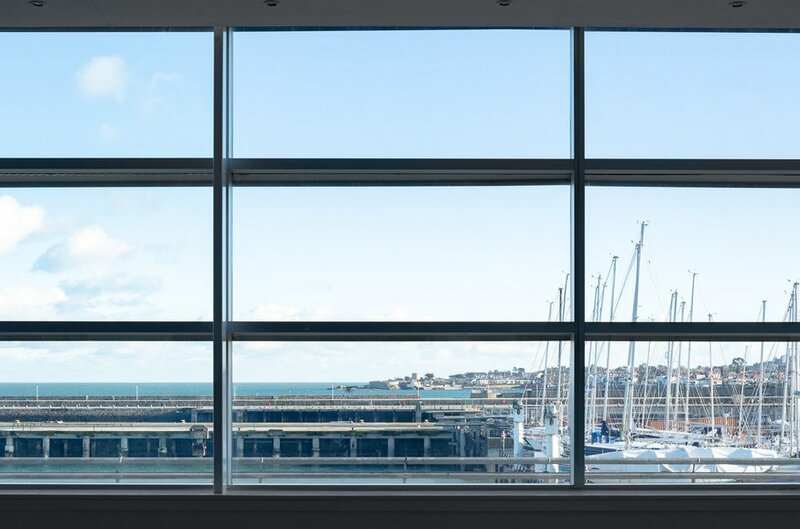 The building has a maritime atmosphere and enjoys superb views over the historic harbour and Dublin Bay. 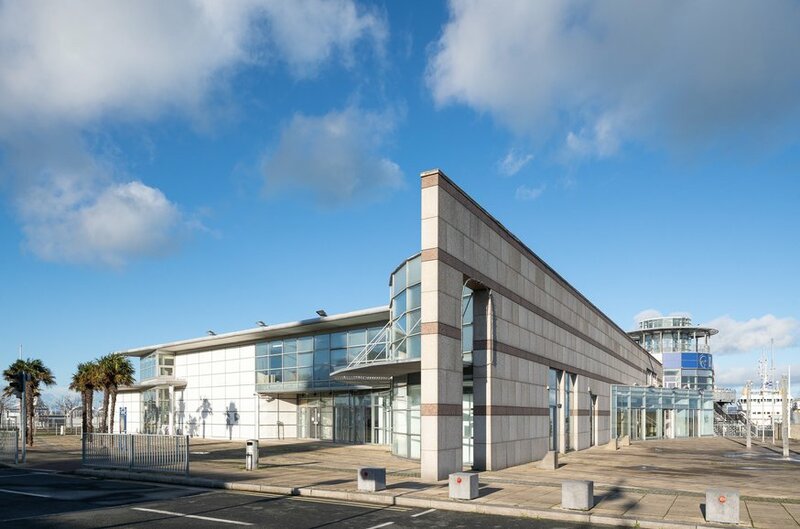 The building will appeal to suitably qualified consortia, businesses, commercial interests, entrepreneurs and individuals interested in developing and managing the property and in offering space and services to the business sector while providing a positive economic impact for Dún Laoghaire town. The building extends to approximately 6,580 sq.m. (71,900 sq.ft.) Gross Internal Floor Area and was last used by Stena in 2015. 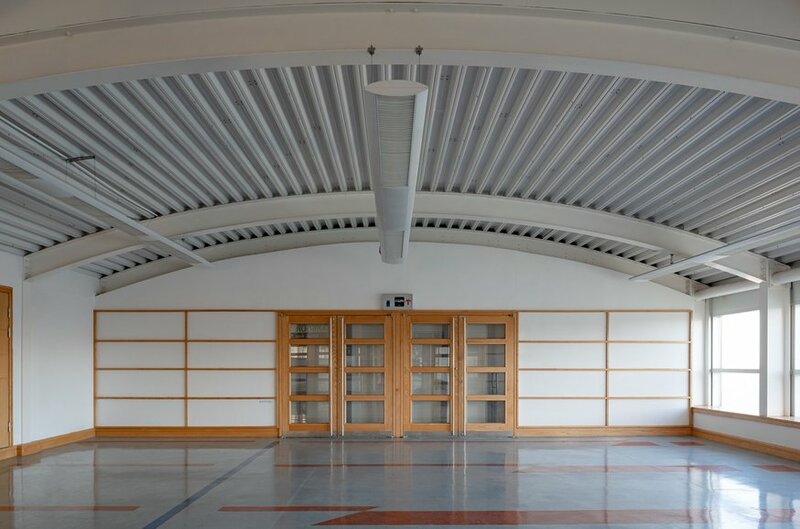 It has attractive large open plan internal spaces, office areas and excellent general and staff facilities. The building is available as a single unit and was constructed to a high standard approx. 24 years ago The property will have parking for approx. 95 cars for occupiers and visitors to the complex. It is anticipated that the co-working and team spaces proposed will appeal to a diverse mix of start-up companies, small and medium sized enterprises and small corporate and business teams seeking a flexible working environment. 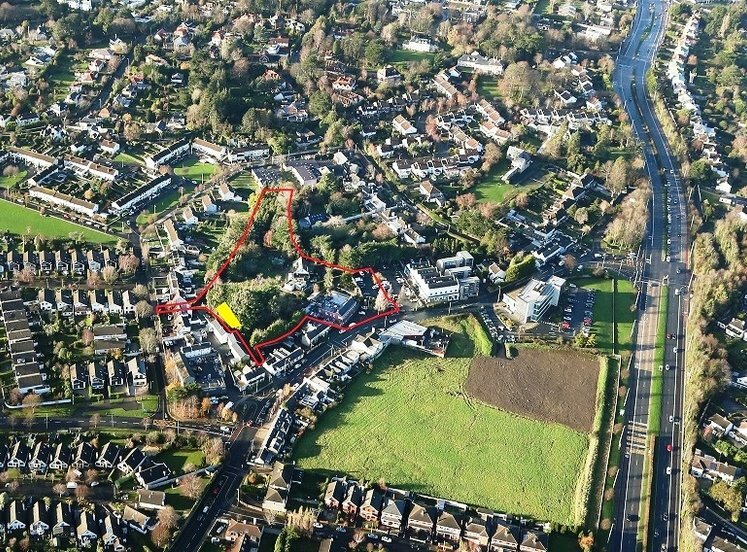 The property is situated in an area Zoned W under the Dun Laoghaire Rathdown County Council Development Plan 2016 to 2022 “To provide for waterfront development and harbour related uses”. Mainly extensive co-working and team-spaces on 3 floors along with other categories such as Audio and visual media studios and workshops; co-workers informal meeting area and agri/food/beverage R&D space; Work spaces for marine and maritime associated use; marine technology and R&D space. 95 space car park for the sole use of the users of the main building; restaurant; external signage, including illuminated signage, to be located on the existing building façades. 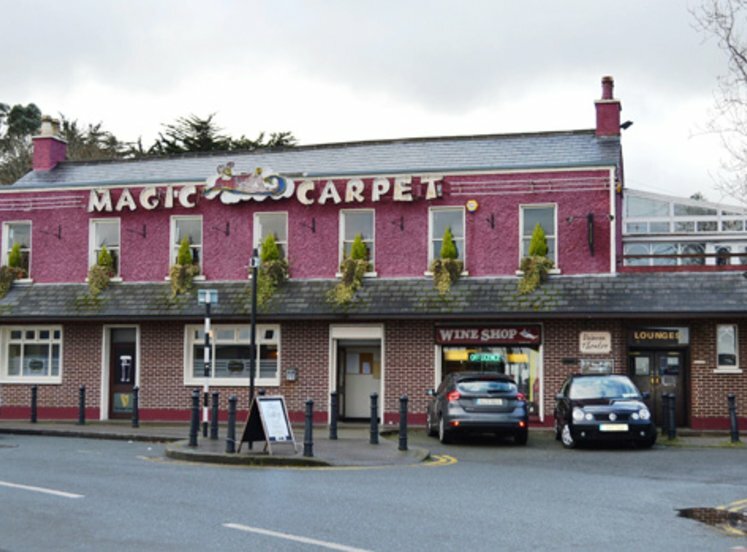 The property is owned by Dun Laoghaire Rathdown County Council. 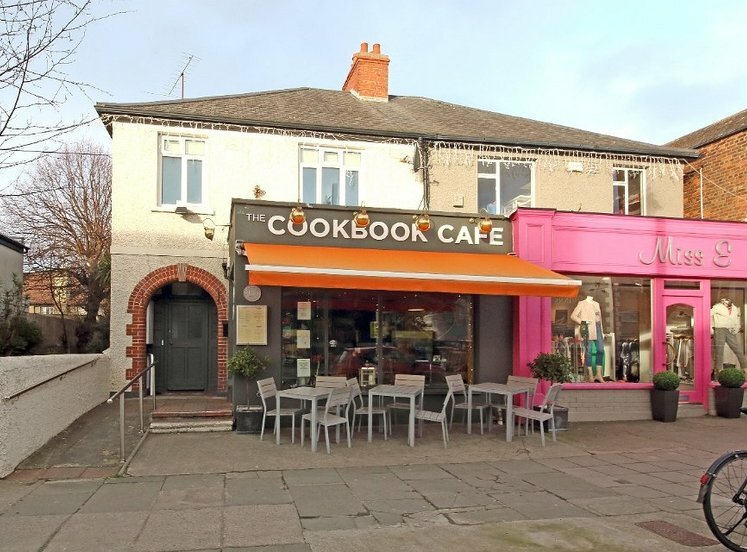 It is proposed to offer the successful applicant an occupational lease in the premises for the duration of the planning permission with the option to extend for a further period of 5 years (subject to planning permission). 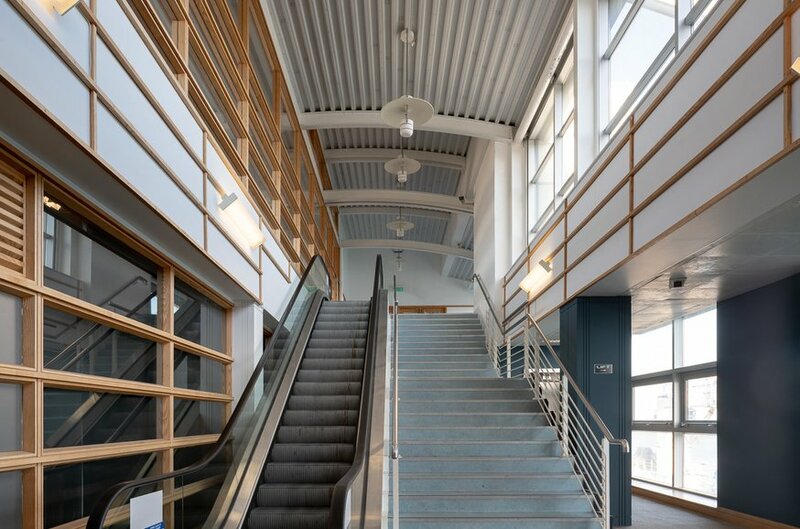 The building extends over 3 levels and is approximately 6,580 sq.m. (71,900 sq.ft.) Gross Internal Area. A copy of the 3 D Drawings and a scale drawing is available on request.